Premier Prints Aiden Monarch. 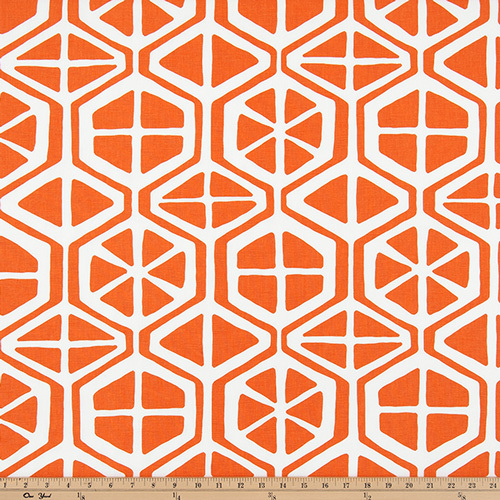 Contemporary geometric design in white on an orange background. Suitable for drapery, decorative pillow covers, headboards and other home decorating projects.